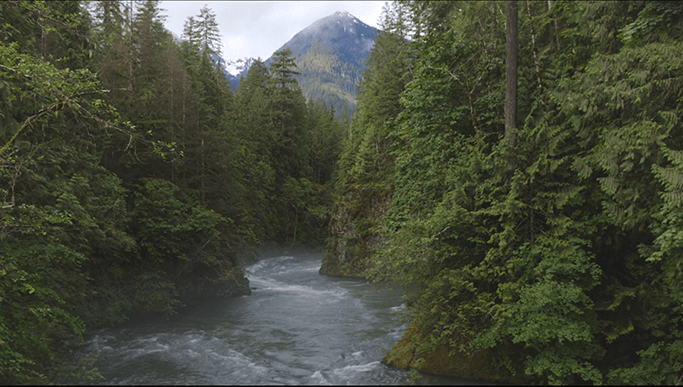 BC Athletic Commission: Dangers of Dehydration - Vancouver Video Storytellers - Skillen & Co. The BC Athletic Commission, a part of the Ministry of Tourism, Arts & Culture in the BC provincial government, came to us with a challenging task. In combat sports such as mixed martial arts, the common practice for fighters is to severely weight cut before a fight by dehydrating themselves rapidly in order to meet a lower weight for the weigh-in prior to their actual fight. Recently, more news has been coming out about the dangers of this practice, including many deaths and life-long impairments around the world. The BC Athletic Commission had worked with the University of Fraser Valley to complete a study on this locally with fighters, and produced results that confirmed their suspicions: not only was severe dehydration an incredibly risky process that can lead to serious health effects, but that it is actually an impairment and disadvantage to fighters heading into their fight, rather than giving them the weight advantage they seek from this process. The BC Athletic Commission asked us to produce a PSA style video to help communicate the study’s findings and this message to the BC combat sports community. We worked on a rapid timeline to dive headfirst into this topic, talking to many of the fighters, coaches and others in the sport to learn more. We came back to the commission with the idea of featuring a remarkable and moving fighter’s story in a documentary format alongside PSA style educational segments from both the UFV study and a medical breakdown by a ringside physician. The result is above for you to watch yourself (11m 41s). This ambitious project was completed in a 10 week period, working with a scheduled fight, weight cut and training camp for the fighter and availability of all the subjects through that time. The video has been very positively received by the community and is helping to shift the culture and mindset in the sport from 2018 onwards. “In 2017 the British Columbia Athletic Commission (BCAC) collaborated with the University of Fraser Valley in a scientific based study on combat sport weight cutting and specifically the impact of dehydration. In addressing one of the recommendations of this study BCAC engaged the services of Nathan Skillen for the development of an educational video intended for the combative sport industry within BC. Overall the services provided by Mr. Skillen were excellent. As part of our challenge the video had to appeal to an audience in a way that encouraged behaviour change. Training camp practices for fighters have historically included weight cutting prior to competitive bouts. These practices are unsound and potentially extremely harmful. Mr. Skillen produced a video product that told a story which has resonated with our industry and stakeholders on a larger basis. The feedback has been phenomenal and the intended change is happening. The work of BCAC in this regard is currently in the queue for Premiere Award nomination which includes the video prepared by Mr. Skillen. The video will be highlighted at the international annual convention of the Association of Boxing Commissions and Combative Sports. “…Overall the services provided by Mr. Skillen were excellent. As part of our challenge the video had to appeal to an audience in a way that encouraged behaviour change. Training camp practices for fighters have historically included weight cutting prior to competitive bouts. These practices are unsound and potentially extremely harmful. Mr. Skillen produced a video product that told a story which has resonated with our industry and stakeholders on a larger basis. The feedback has been phenomenal and the intended change is happening.